Sussanne Khan is currently making Europe look a lot more fabulous. She is currently in France and all set to welcome the New Year. Sussanne has all sorts of adventures on her vacation itinerary and is checking them off one by one. She has already skied in the Rhone-Alpes and felt the magic of the mountains, had a perfect and a glorious day in the snow celebrating Christmas and has enjoyed the calmness of the mountains away from the city's hustle bustle. She's made pit stops at Courchevel, Le Cap Horn and Les Trois-Vallées already - we know all of this because she's filled up her social media with post-card like entries from France. 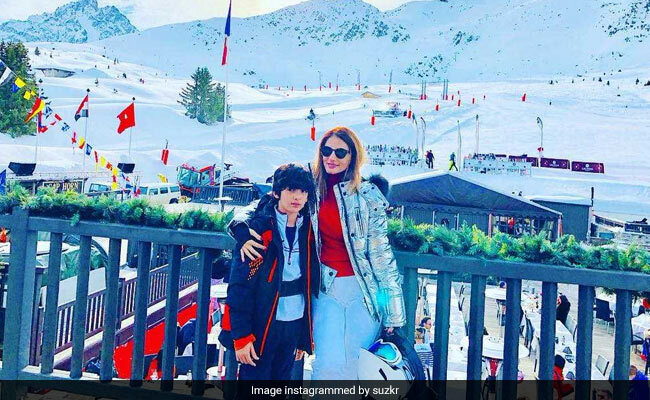 Sussane is also accompanied by younger son Hridhaan Roshan on her vacation. Sussanne appears visibly excited to have been part of so many adventures at once - her captions are proof of how thrilled she's been with each experience: "Ski camp day 1.... what an amazing feeling, daring, diverse, fierce, n gentle and calming in the same breath. #themagicofthemountains #bliss while another one said: "To the most amazing perfect Christmas Day of my life. So thankful for this glorious day #lifeisbeautiful #skilove #christmasjoy #myrayofsunshine." Sussanne is having a time of her life in the freezing cold weather of France. Did her photos give you some vacation goals? Hrithik Roshan, 43, and Sussanne Khan, 39, married in 2000 and divorced in 2014. They are parents to sons - Hrehaan and Hridhaan - and are still good friends. Sussanne and Hrithik are still spotted at various get together and family outings together. 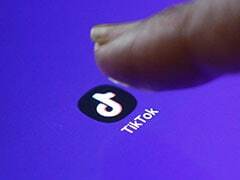 Hrithik Roshan, who last featured in the January release Kaabil, will next be seen in Vikas Bahl's biopic on Patna-based Super 30 founder Anand Kumar.